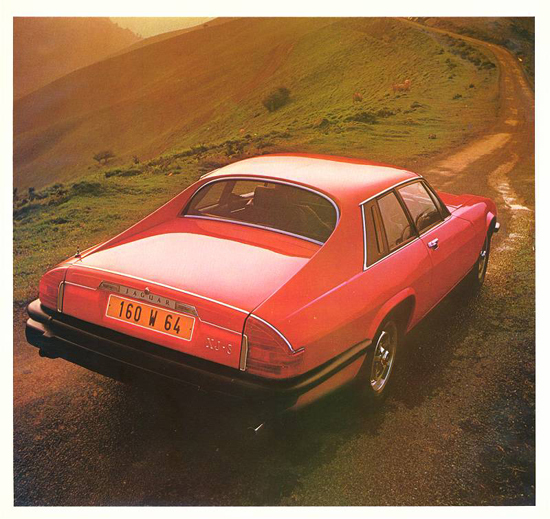 The XJ6 was and always will remain the quintessence of Jaguar. 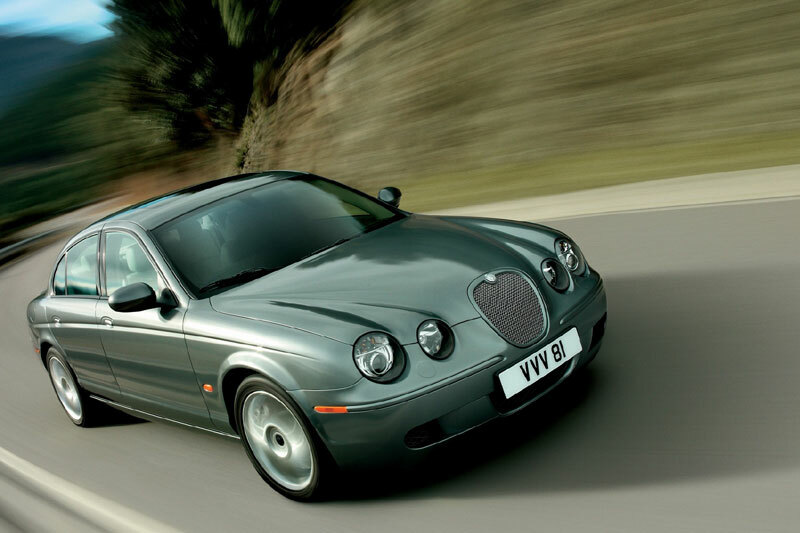 Throughout its history Jaguar have produced faster, more visually arresting, more technically dense cars; indeed, more commercially successful cars (and with over 400,000 units built over three distinct series the XJ was successful), but it’s debatable whether they ever produced as complete a car. 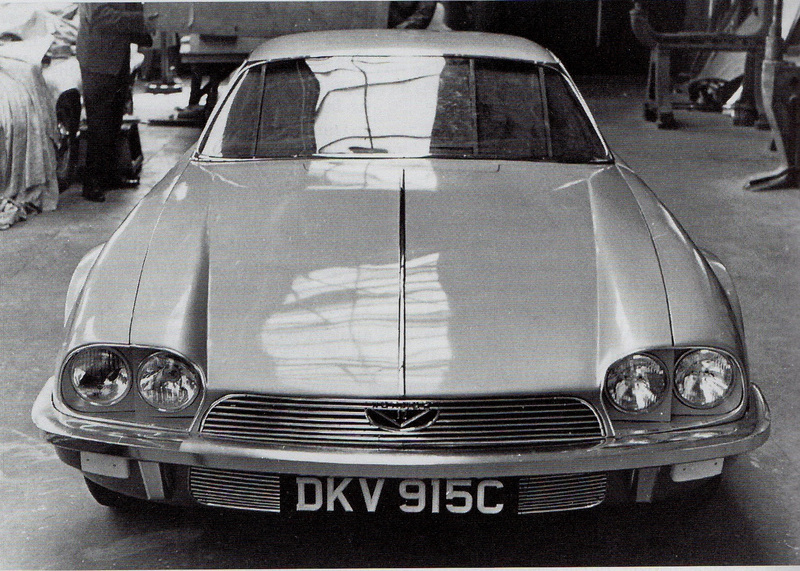 A forward looking design which transcended its convoluted gestation, last-minute revisions and troubled career to become something which far outweighed the sum of its parts. 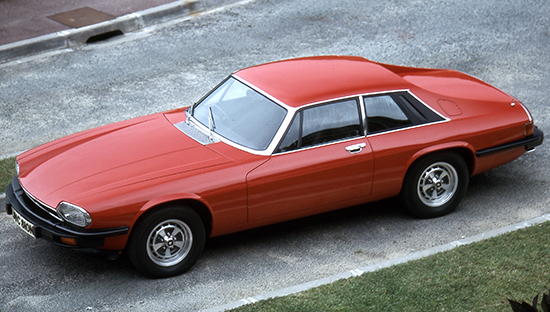 Not content with reimagining the Jaguar XJ-S’ proportions, today we examine its influences – such as they were. The XJ-S is a car which tends to crop up with some frequency on Driven to Write. Why this is so is perhaps debatable, (okay, it’s often my fault) but I suspect that its fascination is not only a function of its controversial shape, but also stems from a belief that its styling came about without precedent. 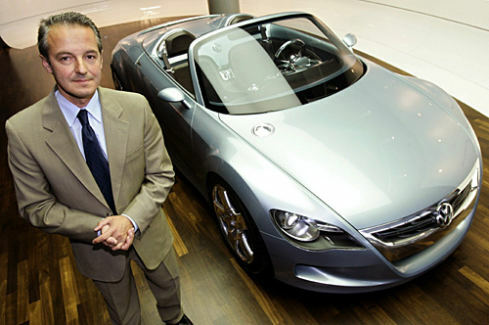 But no car is developed entirely in a vacuum, or is it? What do the Mercedes CLS, VW Passat CC and a forgotten 1982 rendering have in common? The stylist associated with each of them – Murat Günak. 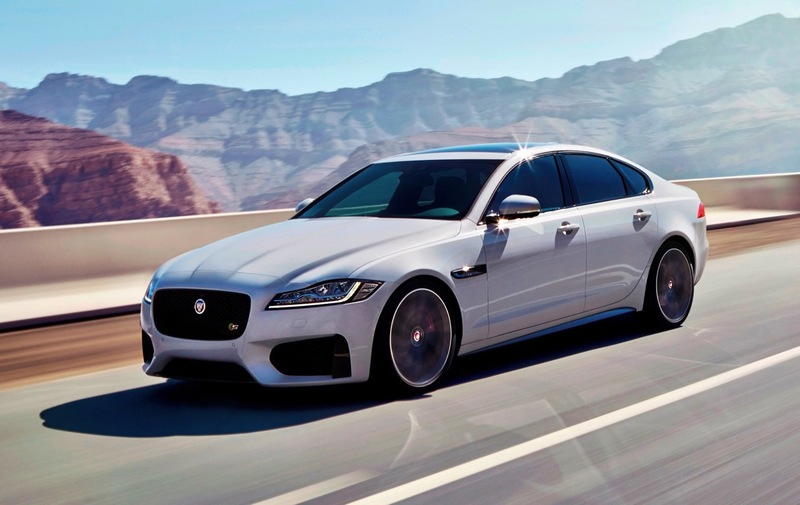 Reflections on Jaguar’s XJ: DTW’s resident Jaguariste remembers a time when life and advertising met, sniffed one another before hurriedly going their separate ways. We convene the committee one final time and examine the defamation of the XJ-S.
We take a more in-depth look at the Jaguar XJ-S’ styling. The world fell in love with the E-Type, but what many fail to realise is that by the early ’70s, Jaguar’s sports car icon was virtually unmarketable, the curves everyone loved in 1961 now hopelessly out of fashion. 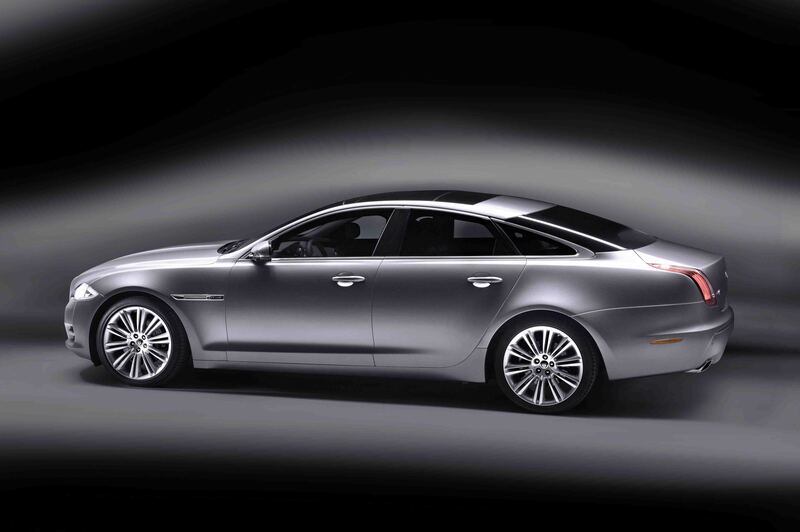 Yet when Jaguar announced the XJ-S as lineal successor, traditionalists had apoplexy on the spot. But was it really that much of a departure? The XJ-S marked a entirely fresh direction for Jaguar style. We examine its birthpangs. Two figures defined XJ-S’ aesthetics: we examine their methods.